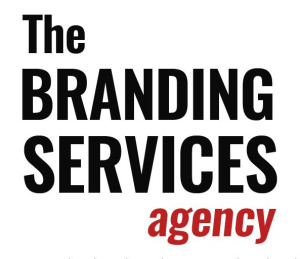 The Branding Services Agency is the leading provider of creative brand development and management. Founded by world class entrepreneurs, the firm is the authority on how to brand a company in the hyper-evolving digital world. We offer a complete array of branding strategies to meet even the most meticulous and discerning clients. Through our properietary systems, we develop an addictive message with beautiful collateral pieces that will guide customers into a peak state of desire.